On 30th of October 2019 Ryanair Airlines start direct flights Katowice - Kiev four times a week by aircraft Boeing 737 with lowcost air tickets fare of 60 Euro connecting Poland and Ukraine. Flights Katowice - Kiev will be held each Monday, Wednesday, Friday and Sunday. According to the schedule flights of Katowice departure at 07:00 and arrive in Kiev at 09:50. On back way of Kiev departure at 10:25 and arrive in Katowice at 11:15. Time of one way flight is around 1 hour and 50 minutes. Airports of flights Katowice - Kiev are Katowice Airport (KTW) and Kyiv Boryspil International Airport (KBP). 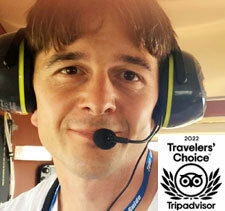 For comfort of passengers the flights will be performed in three classes of service - Standard Fare, Plus and Flexi Plus. 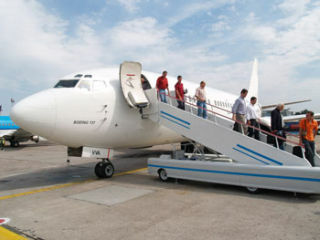 Return ticket cost of flights Katowice - Kiev is around 60 Euro in Standard Fare class of service with hand luggage only.